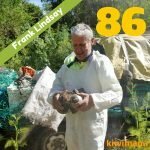 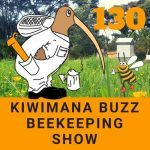 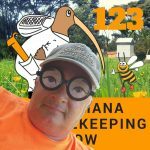 This is Episode One Hundred and twenty nine of our beekeeping podcast. 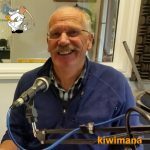 This week we are talking to Nigel Costley from Nelson. 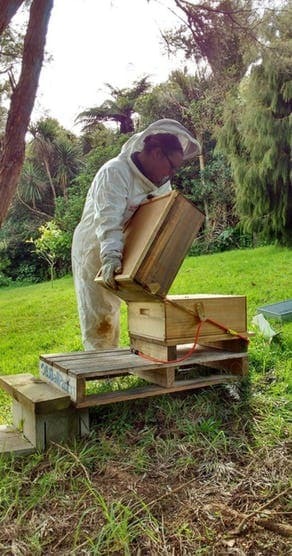 We hope all is well over in New South Wales for you and your bees. 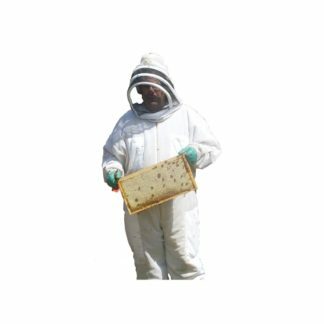 Nigel Costley has been a Beekeeper for over forty years. 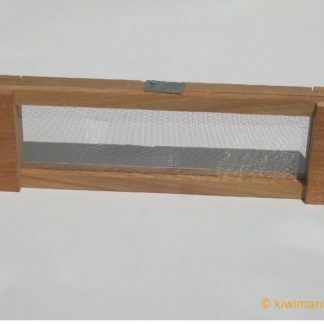 He is also Beekeeping Tutor and freelance journalist and is based in Nelson in New Zealand. 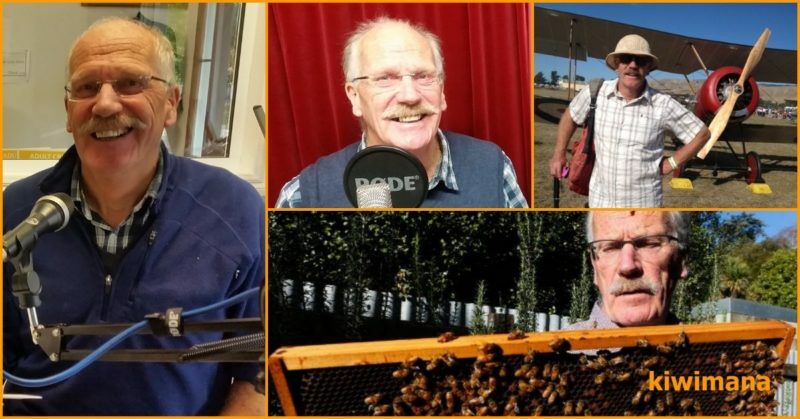 He is also the host of the popular Beesotted Podcast. 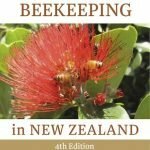 In some areas of New Zealand 48% of colonies are not registered? 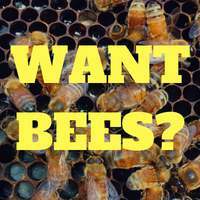 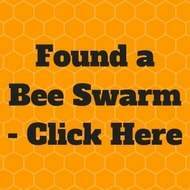 Maybe a population of feral bees can help the bees deal with mites. If you enjoyed this show, then please subscribe to the show in your podcast app. 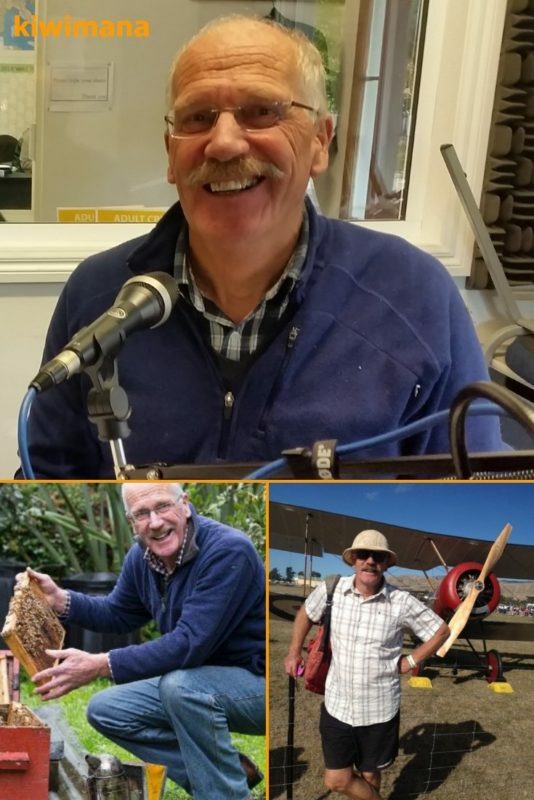 Thanks for the message, I managed to get in touch with Nick and he is happy for me to upload the episodes of his 2006 show. 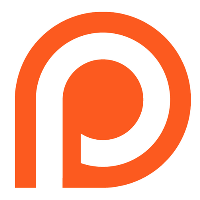 Please watch this space, I will be creating a post with players to listen to his episodes.